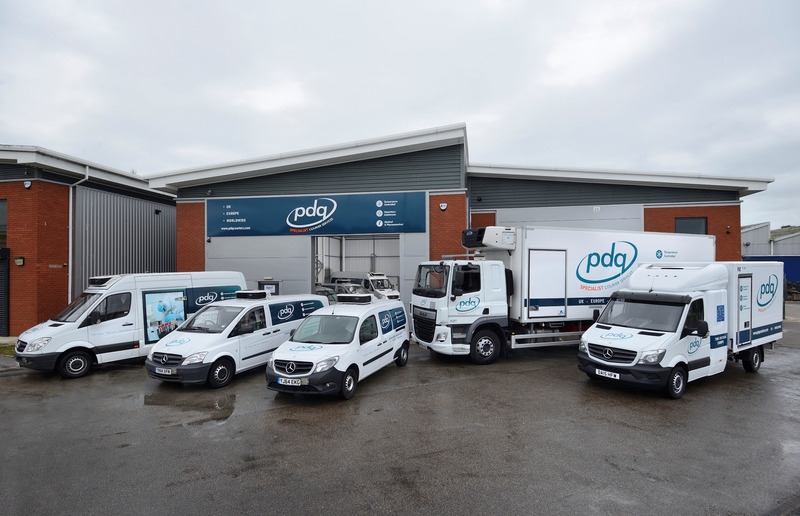 PDQ Specialist Couriers are a leading transportation and logistics company providing hazardous logistics services and hazardous goods courier solutions, by road and airfreight to destinations within the UK, Europe and to Global Markets. Dangerous goods courier and hazardous materials transportation. Our tailored courier service offers a wide range of courier solutions that relate directly to the safe and efficient delivery of all classes of dangerous and hazardous goods. We are able to utilise all modes of transport, from road to airfreight, and the reliability and safety of your shipment is maintained throughout transit as we monitor progress through our state of the art tracking software. The ability to transport all of your items with complete reliability with regards to temperature, safety and time is what makes us one of the leading dangerous goods couriers in the country. We have built up a strong track record in providing dangerous goods courier services to companies and organisations around the UK, spanning industries including healthcare, pharmaceutical and food transport. We have significant experience in carrying and delivering approved hazardous or dangerous goods and are able to process and to ensure a secure and reliable courier service. We employ qualified dangerous goods safety advisers who are on hand to help you through the regulatory process to ensure that your shipment can be on its way to your customer without delay. All of the dangerous goods couriers on our team are extensively trained and highly qualified in handling such transports from pick-up to drop-off, including taking your transport directly to the runway for air transit. To find out more about the full range of services offered by our dangerous goods couriers, you can get in touch with us today to discuss your exact delivery needs, from where we will be able to design a personalised transit that is ideal for you. Additionally, to learn more about the exact courier services we provide within the hazardous industry, you can do so by clicking on one of the links at the top of this page.